An article in the Sunday Philadelphia Inquirer explores "Who really needs a colonoscopy? ", a question most people ask themselves at some point. Colorectal cancer is largely preventable through routine screening and surveillance, including locating and removing adenomatous polyps before they can become cancerous. For people 50 years and older, colon cancer screenings should be a routine part of healthcare. Those at higher risk for colon cancer may start screening at an earlier age. 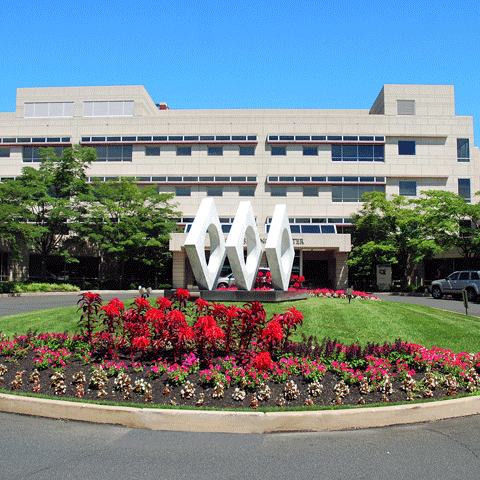 Though Fox Chase Cancer Center has a reputation as a valuable place to be treated for cancer, it also provides standard colorectal screenings. The results are interpreted with the level of attention associated with more advanced procedures at Fox Chase, a Natioanl Cancer Institute Designated Comprehensive Cancer Center. Read more about colon screening at Fox Chase or call 888-FOX-CHASE (888-369-2427) to request an appointment.